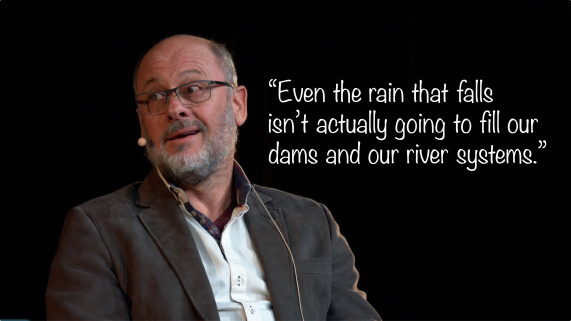 TIM FLANNERY – Professor of Dud Predictions and Climate Falsehoods - Rite-ON! TIM FLANNERY, former Climate Commissioner of Australia from 2011-2013 earned $180,000 per year for a three-day working week to make predictions and decisions that affected billions upon billions of dollars of Australian taxpayers’ money. 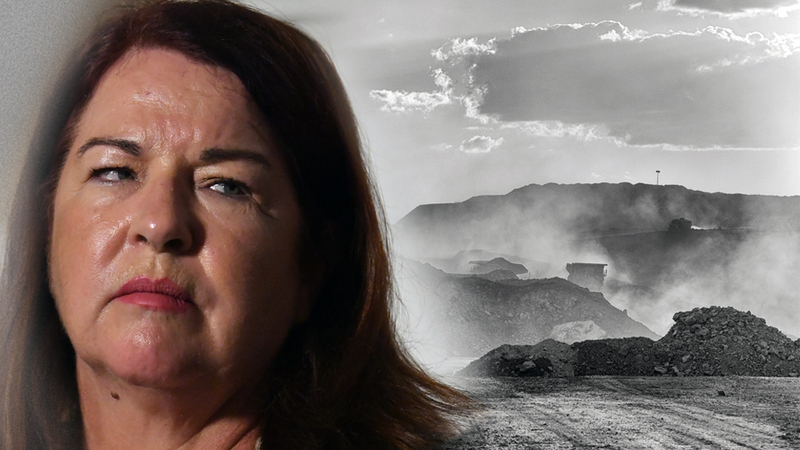 AFTER being rightly sacked by the Abbott government in 2013, Flannery began his own go-fund-me version of the Climate Commission, the Climate Council, which continues the propagandised rollout of catastrophic climate predictions and unreliable-energy pipe dreams. 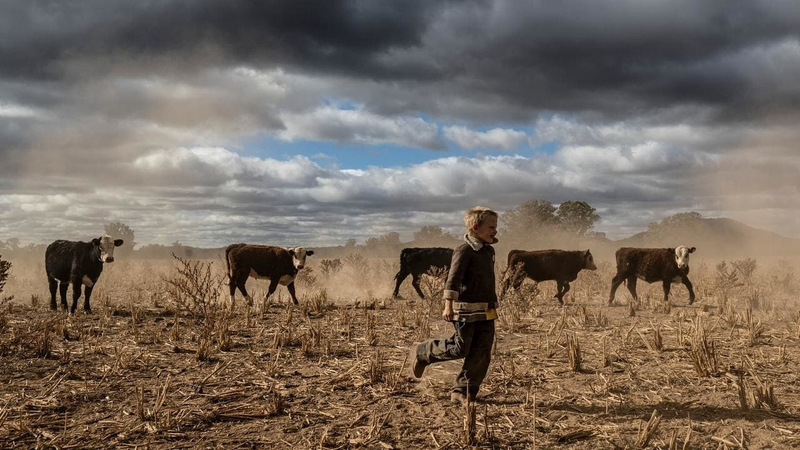 NEVER far from the government teat, Flannery is regularly wheeled out by Australia’s government run media monolith their ABC, appearing as resident climate ‘expert’ whenever a catastrophic weather event hits the news cycle, or simply to inject a dose of hysteria into the conversation when climate alarm is waning. PRESENTLY Adelaide’s reservoirs are 57%, Perth’s 39%, Melbourne’s 64%, Sydney’s 77%, and Brisbane’s reservoir’s are 83% full. “Sadly we’re more likely to see them more frequently in the future.”. Urged us to invest in “green” geothermal power — pumping water on to hot rocks underground. He claimed hot rocks in South Australia “potentially have enough embedded energy in them to run Australia’s economy for the best part of a century”, and “the technology to extract that energy … is relatively straightforward”. 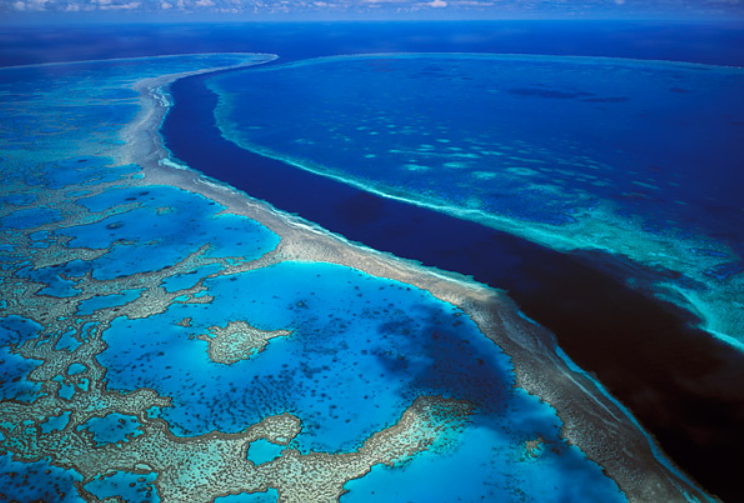 The Rudd government gave $90 million for a test plant in SA’s Cooper Basin, but a well collapsed, the site flooded and the project was abandoned. COSTS to run each mothballed deal plant are estimated at between $500,000 to $1,000,000 per day, every day until the contracts run out around 2030. WILL anyone on the Q&A panel or from the supposed ‘bi-partisan’ audience question Flannery on any of his monumental climate prediction failures and brazen climate alarmism?